Why Include an About Page? 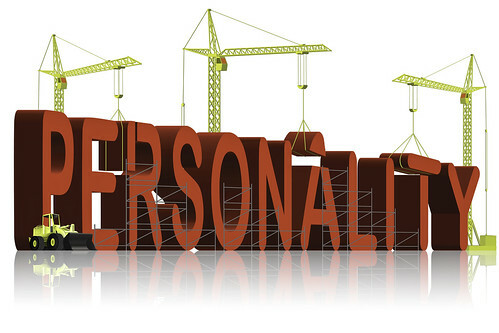 An About page adds personality to your website because it acts as an introduction. It’s a conversation you have with your web visitors. Let your clients and customers get to know you. Not just your business, but you, the owner. Being a “real person” behind the business gives you some personality. Personality means you’re showing your customers that you’re not just a nameless business that cares only about money. You’re a real human being who’s trying to help people with your product, service or store. Real people are more likeable than faceless businesses. Instead, I’ll choose a smaller business where someone can answer my questions or help me figure out which product is best for my needs. An About page is the face of your website. Don’t be Walmart! If you get writer’s block every time you try to write your About page, use these ideas to get your words flowing. First and foremost, your About page must focus on your customers! You’ll tell your web visitors about you – how you serve them. Second, write in your own voice. Write like you talk. Remember, you’re adding personality to your site. Third, don’t be boring. Just don’t. Don’t forget to include a photo! Not just a photo of a building – use a photo of yourself or a group shot of you with your staff. You’re all set. Now, go write that About page! What tips do you have about writing a great About page? Make it personal… tell your story, or at least how you came to do the site and what you want to give as well as get. People buy and communicate with people, not web pages. Anne — YES! I love storytelling. So many relationships can be built with personal stories. Thanks for stopping by.